Once the weather starts to cool down, homeowners are able to enjoy the outdoors throughout the day, not just during the evenings. 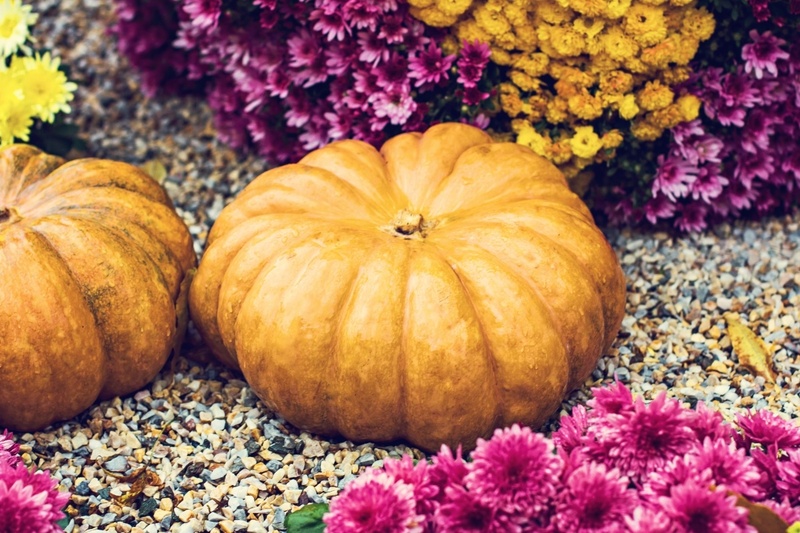 This makes it the perfect time to plant some new, colorful plants for fall. Light blues with deep purples. Bronze, burgundy and plum, along with orange and red. Varying shades of green, from bright chartreuse to olive.